After revealing the price of Wii for North America, many of the pre order stocks are now disappearing. 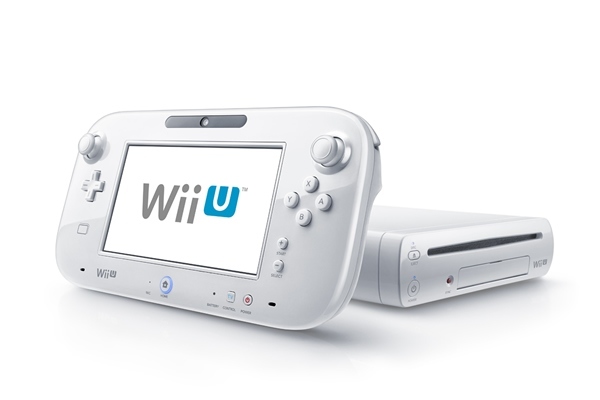 Wii has received overwhelming pre-order responses from the fans and only few of the devices are let in the pre order account. Walmart is seen to be the only big retailers who are still accepting the pre order. Other than America, the status of pre order is quite the same in countries like Australia and UK, where EB Games and JB Hi-Fi are the two companies which are still accepting the pre-order. Other than these Window of all other retailers are closed for the pre order of Nintendo Wii U.
Wii came out as an exclusive gaming device which has got more than 50 exciting games. You can check out some of them here. Lean Audit Android App Review - Take Control of Your Business Audit!